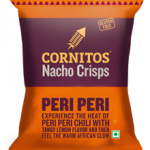 Tyrrells have launched their latest chip flavour sensation – a spirited fusion of tangy sundried tomatoes with England’s finest export – the universally admired Worcestershire sauce. 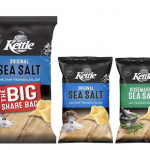 Snack Brands Australia has recalled Kettle Rosemary and Sea Salt and Kettle Sea Salt from Woolworths and Coles stores in the ACT, NSW and VIC because they could contain foreign materials. 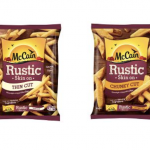 McCain Foods has launched a range of skin-on chips which showcase the nutritiously natural taste of the potato. 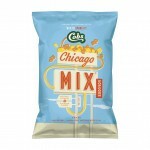 Cobs Popcorn has released a new flavour to pay homage to the bustling metropolis and legends of the famous American city, Chicago. 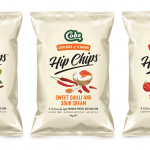 Made from 100 per cent Australian whole grain corn, potato and rice, Hip Chips are made without using vegetable oil, which often masks the flavour. 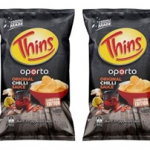 Gluten free crispy tortilla chips, available in 10 flavours, including Peri Peri, Sizzlin Jalapeno, Wasabi, Mexicana Tomato, etc. Made from stone ground Non-GMO corn. 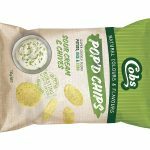 The Vege Chip Company has recently introduced a new range of Super Food Crisps to its Deli Crisp Range, aimed specifically at adults wanting a healthier, gourmet tasting snack. 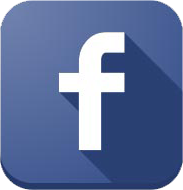 Arnott’s has paid penalties totalling $51,000 following the issue of five infringement notices by the Australian Competition and Consumer Commission relating to representations made by Arnott’s about its Shapes Light & Crispy product. 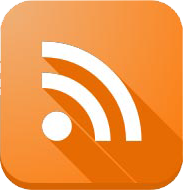 Red Rock Deli, has released a new range of Sweet Potato Crisps. 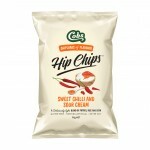 The new product joins Red Rock Deli’s existing range of Potato Crisps and Red Rock Deli Style Dips. 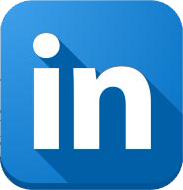 Based in the United States, flour tortilla chip manufacturer, Donkey Brands, has doubled production volumes by installing a new production line from specialist food processing equipment provider, FOODesign, a tna company. 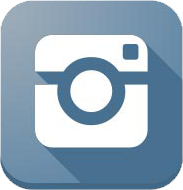 Seaweed: the next big opportunity in snacking? Seaweed is a rare example of an opportunity to get in at Day One of a new growth market for snacks, predicts New Nutrition Business, with sales of seaweed snacks in the US already overtaking those of kale. 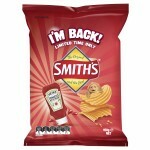 Smith’s Snackfood Company will shut its Smith’s Chips factory in Canning Vale next year and, as a result, 300 workers will lose their jobs.